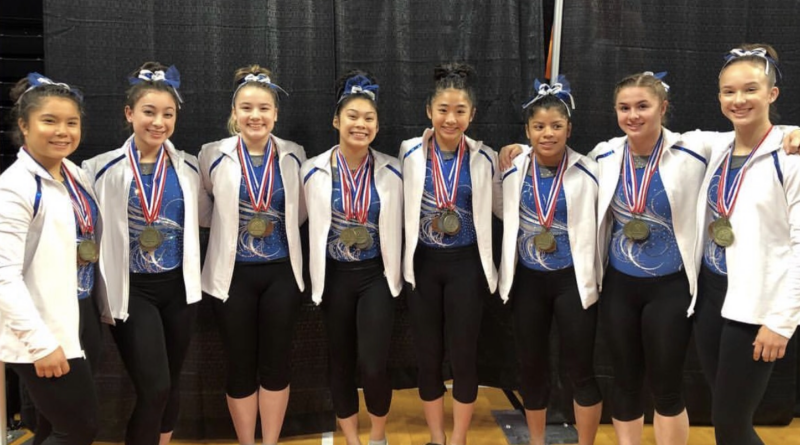 April 15, 2019 Comments Off on JO women rock Region 2 Championships! 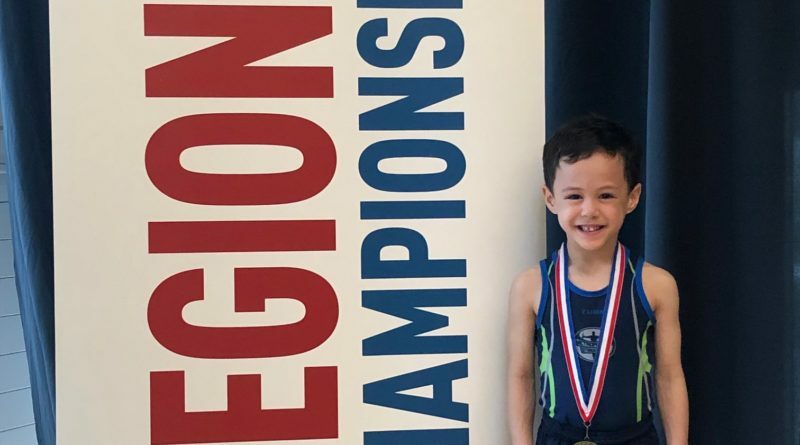 April 11, 2019 Comments Off on Congrats to our Men’s Regional Champions! 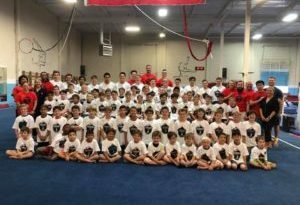 Metropolitan Gymnastics offers our students the opportunity to meet goals, exceed their expectations, and realize their dreams. 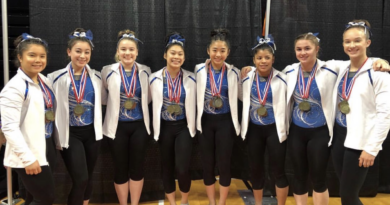 For over a decade, Metropolitan Gymnastics has provided south King County high quality sports (and life) experiences through the great sport of gymnastics. 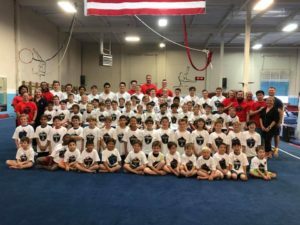 All of us at Metropolitan have a strong commitment to the sport and much more importantly for the growth and well-being of our students.